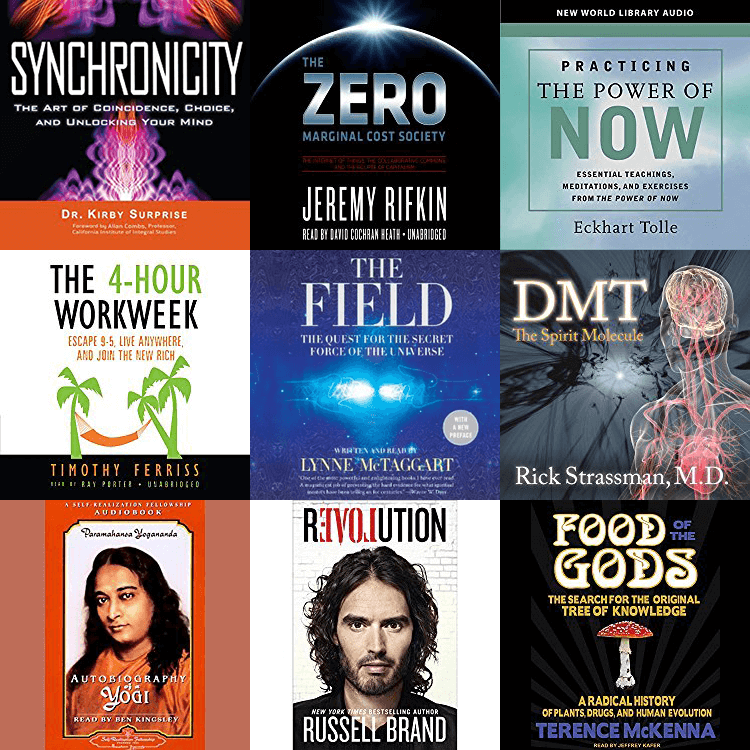 We’re excited to host Rupert Sheldrake in this episode, a biologist and author best known for his hypothesis of morphic resonance. 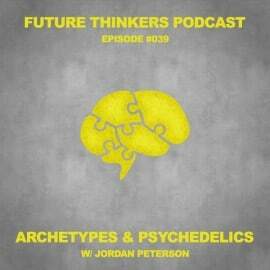 Besides getting into the details of this hypothesis, we also talk about paradigm shifts in science, psy phenomena, experiments in consciousness, and about his new book called “Ways to Go Beyond And Why They Work,” where he describes some of the most well known spiritual practices for altering consciousness. 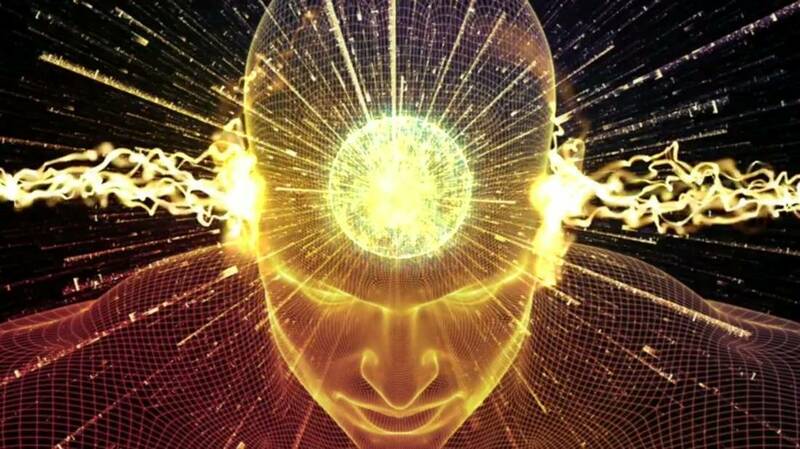 Is it possible to create a paradigm shift in science to incorporate psy phenomena? 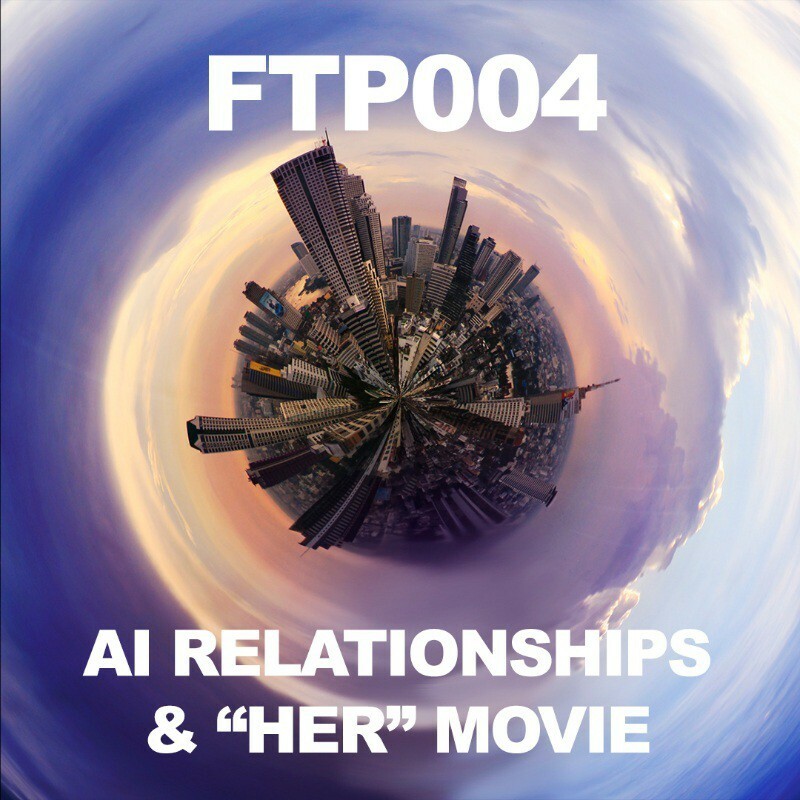 What If Artificial Intelligence Was Enlightened? 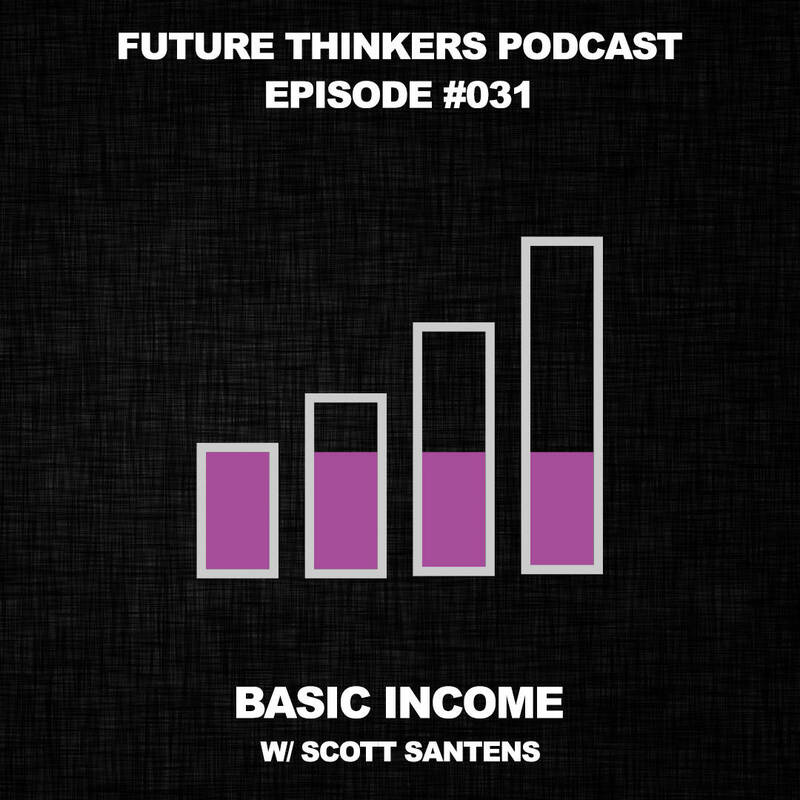 FTP031: Scott Santens – What Happens When We Give People a Basic Income?